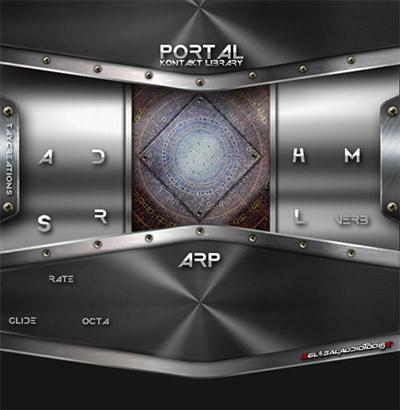 Global Audio Tools is bringing guys the all new "Portal Kontakt Library" With a array of sounds for different genres and producers this Kontakt Library is a steal for us all! It has essential on board FX and over 65 sounds, as well as a onboard Arp system to manipulate even further! Just add your favorite after market effects to any sound on your active track to even further tweak and manipulate.